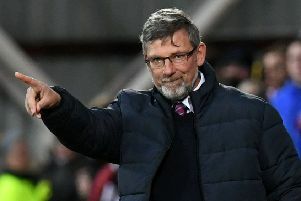 Craig Levein’s men have stagnated. Just when you think they are about to put a run together they throw in a desperate performance. And then, just when you expect them to be blitzed by Celtic they deliver a promising and competitive performance. It can’t be played down, Monday night’s match is huge. Both in terms of the season and any potential pressure Levein could come under from the fans. If they approach their Championship opponents with the same attitude they did Celtic then there will be no problems at Firhill, especially with Uche Ikpeazu getting back up and running. However, fans are wary of Hearts in these types of situations. That being said, Thistle are bottom of the Championship for a reason. Prediction: Hearts to win by two.